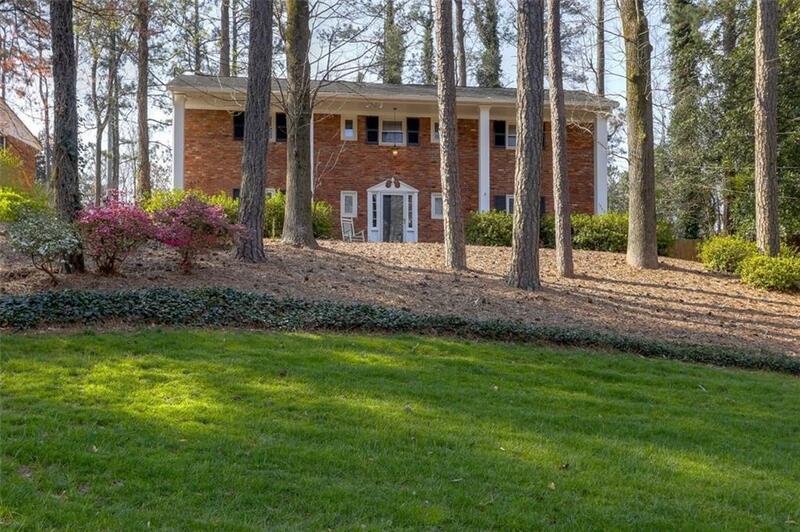 Dunwoody home in great location! 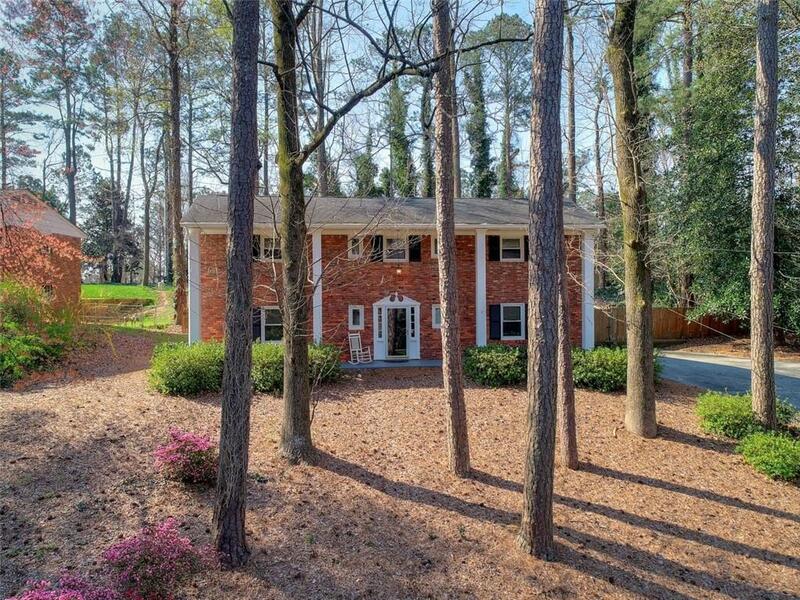 Main floor features updated large vaulted ceiling living rm + eat-in kitchen w/custom-made roll-out cabinets, SS appliances & french doors opening onto screened porch & deck. Upstairs has 3bd/2bths. 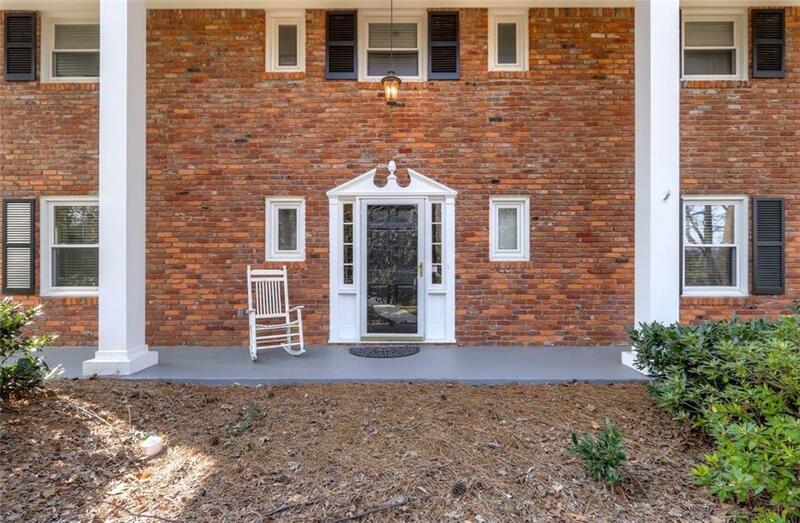 Lower level has second large living area + bonus room that includes laundry & 1/2 bath. Hardwoods, laminate, tile flooring. Double-paned windows. Large private wooded lot w/fence. Close to 285. 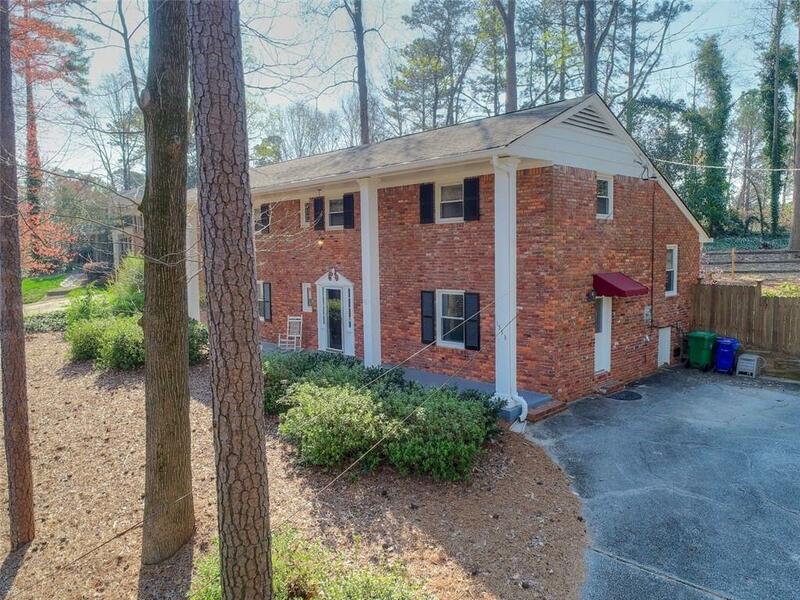 Walk to Georgetown Swim & Tennis Club + local parks + Georgetown Shopping Center + Perimeter Mall. Excellent schools.